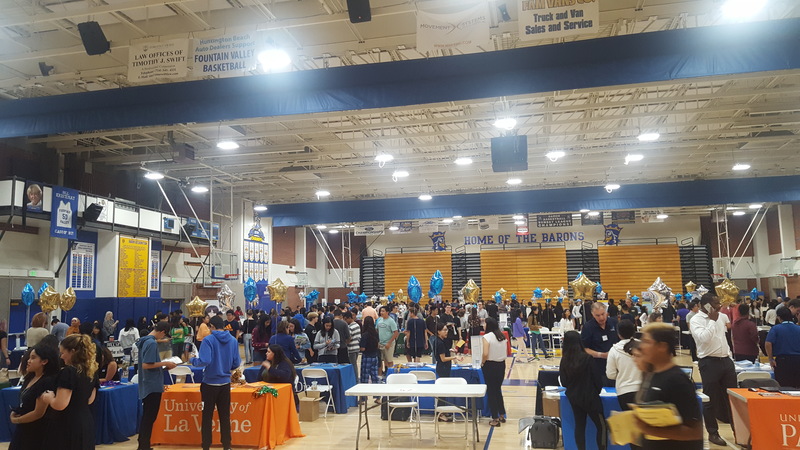 On Wednesday, October 24th ASCE OC-YMF was invited to attend the Fountain Valley High School career fair. Over 3,500 students had the opportunity to network with professionals from various industries, as well as university recruiters. At the event, members from OC YMF had the opportunity to present, educate and inspire students about the profession of civil engineering. 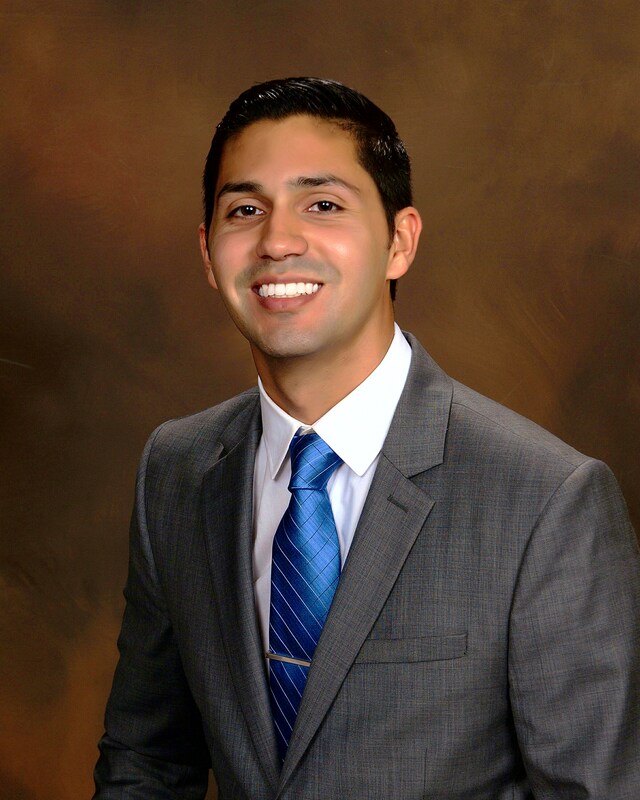 They explained the process of obtaining a civil engineering degree, as well as the importance of involvement with ASCE at the college and post college level. Most importantly, they encouraged them to pursue higher education regardless of profession. Our members presented civil engineering projects, engineering tools and software to students. Many students were thrilled and excited to learn about the civil engineering profession and the responsibilities that come with it. Various ASCE goodies such as pens, highlighters, rulers and pan flips (just to name a few) were provided to students. 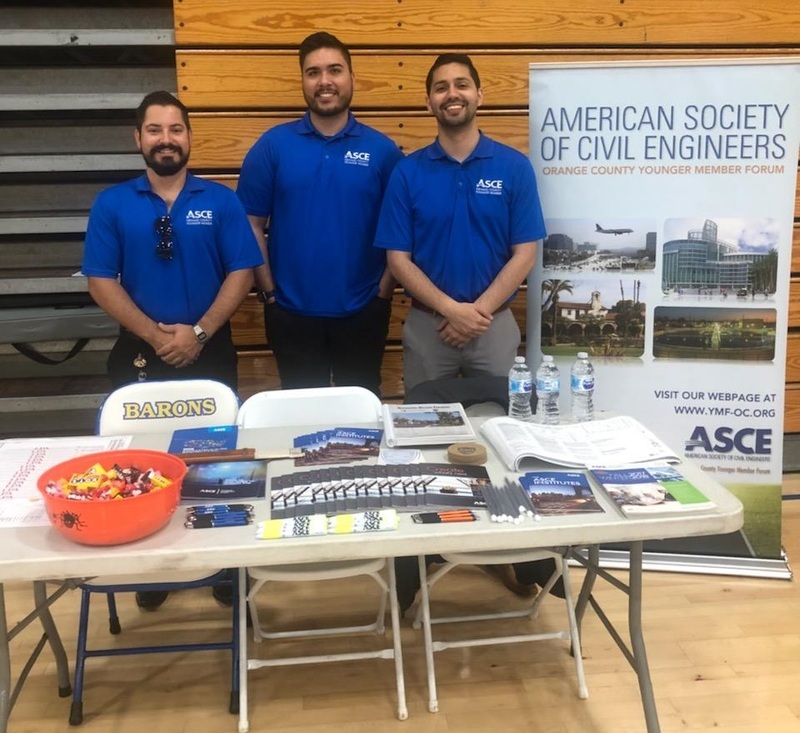 We want to thank Guillermo “Memo” Medina (Land Development), Jared Lindo (Transportation) and Victor Aguirre (Land Development) for attending the event and for inspiring a generation of future engineers. If you or any one you know is interested in becoming involved with K-12 events please contact our K-12 Chairs at [email protected].